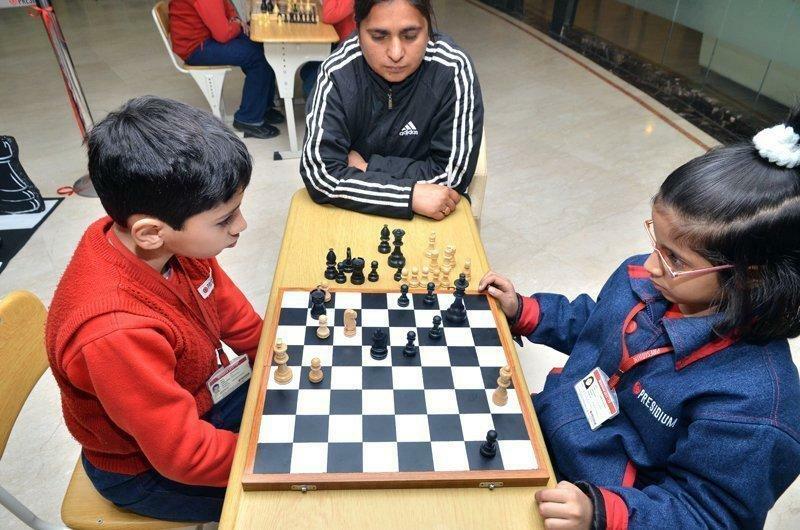 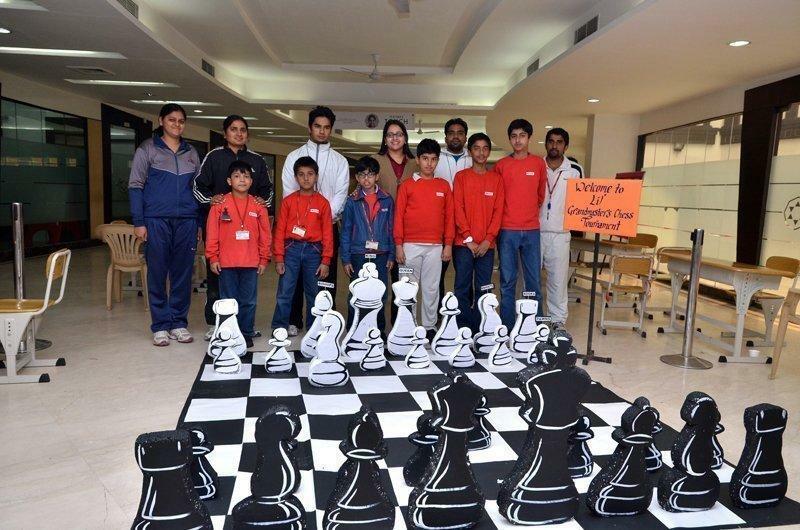 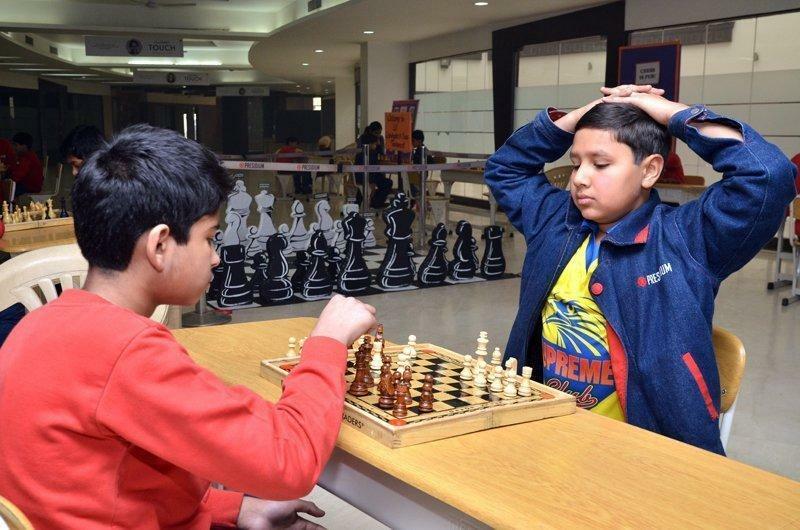 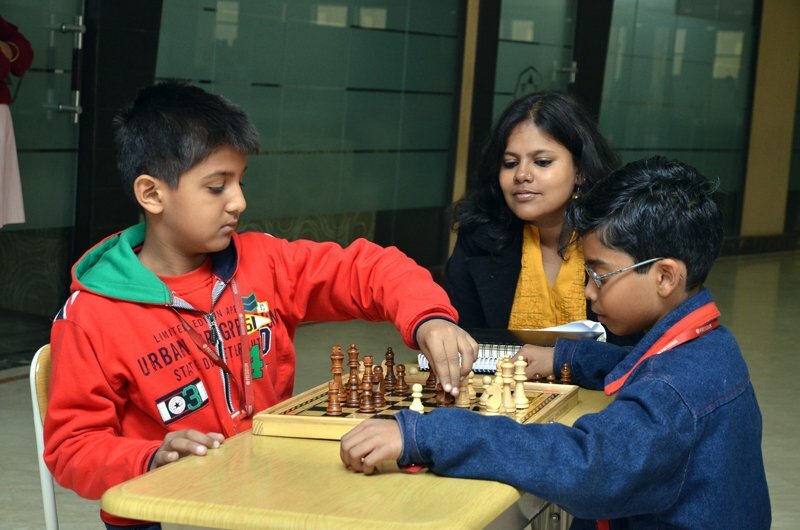 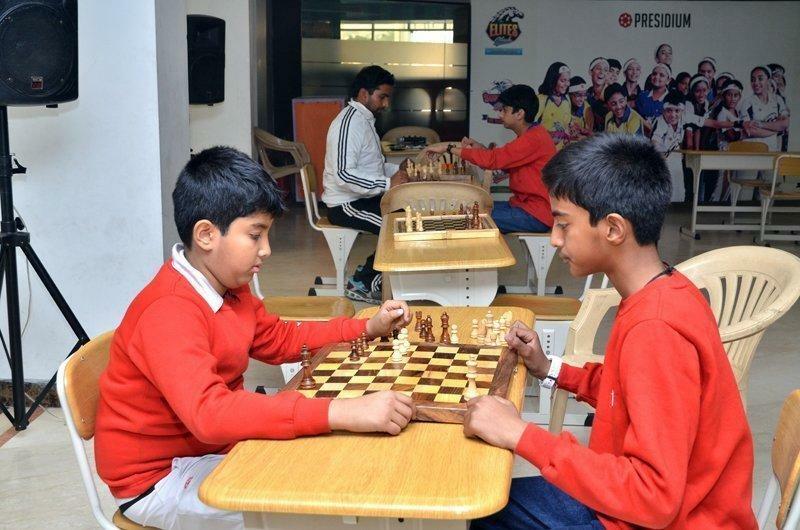 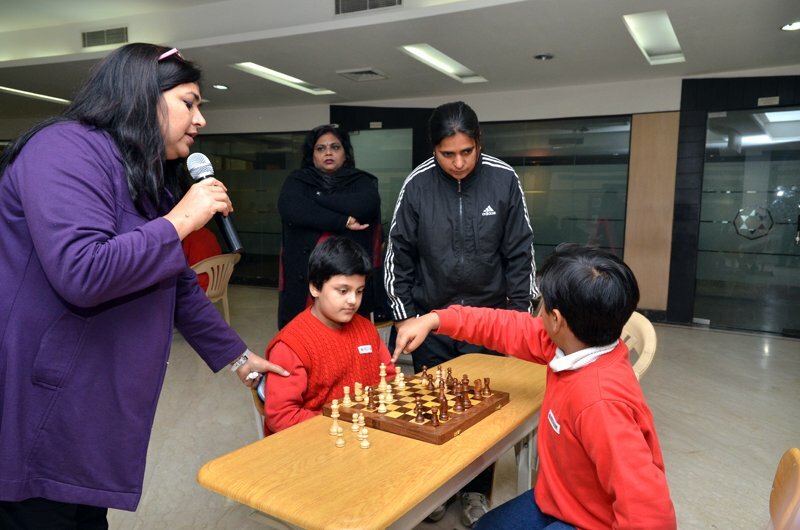 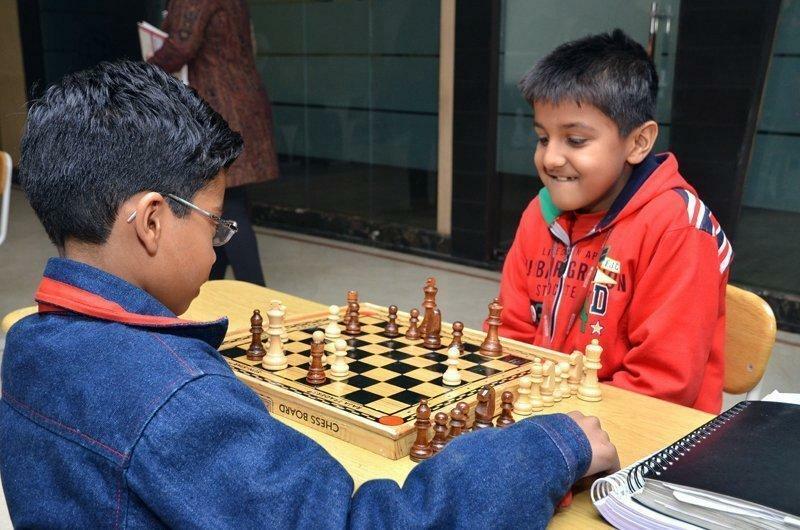 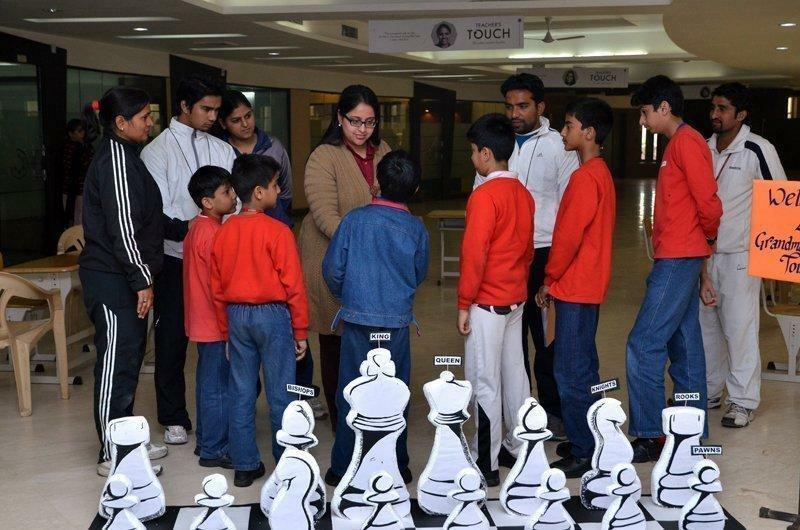 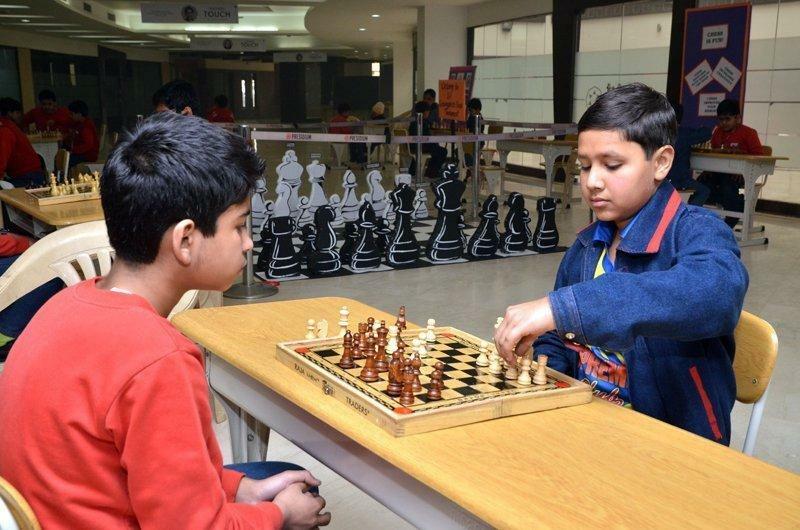 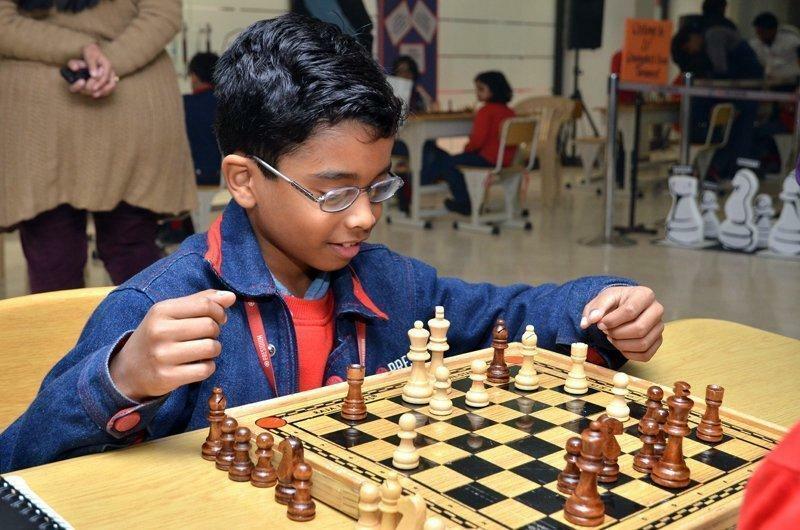 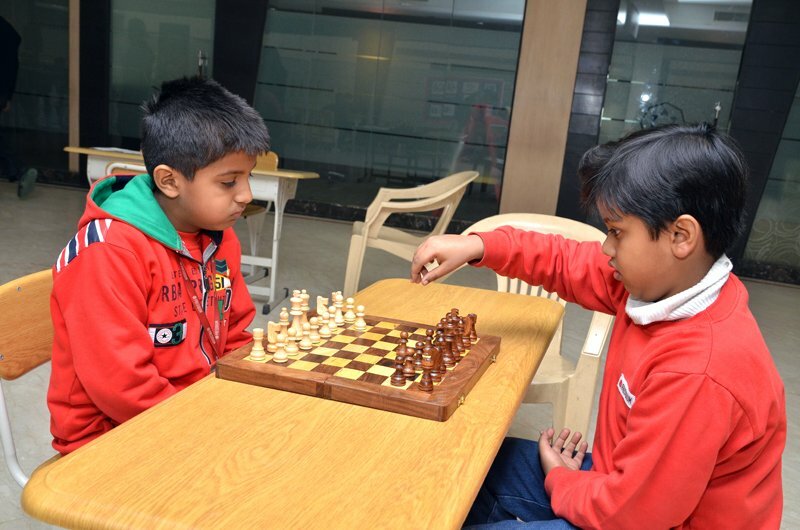 A grand chess tournament was organized by Presidium wherein students of Grade 4 to 6 from all branches participated. 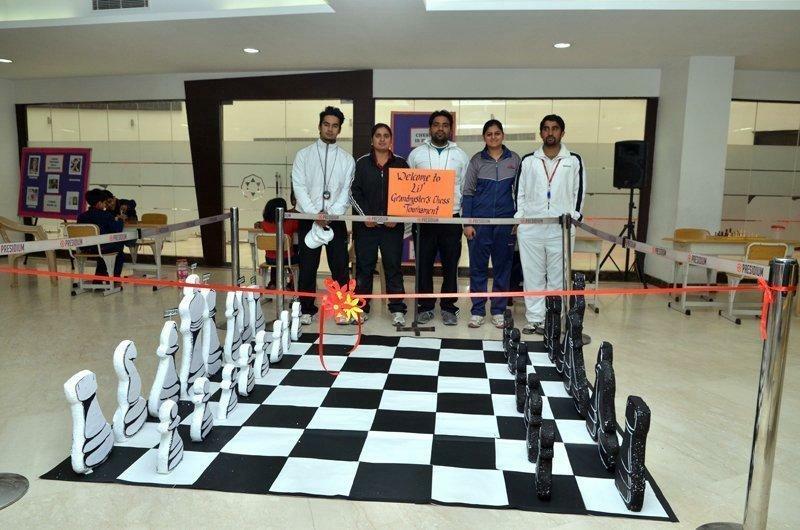 Hosted by Presidium IP on 9th October-2013, this inter branch chess competition was inaugurated by the AcademicDirector, Mr. M.V. 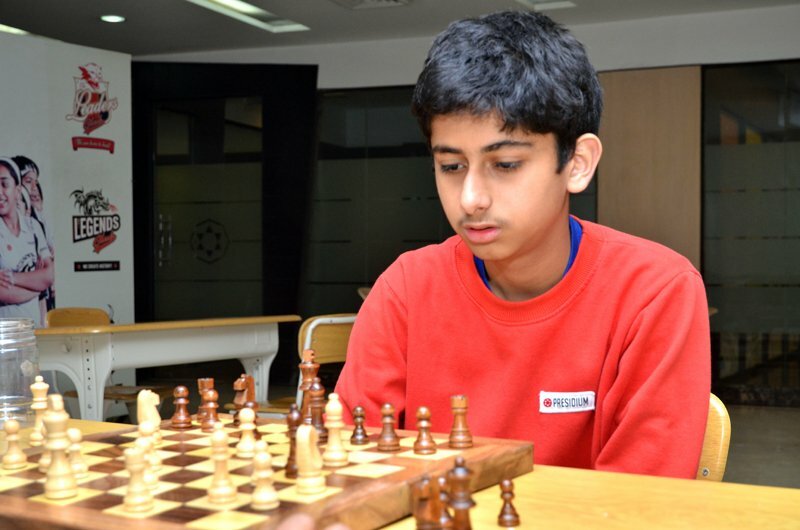 Kumar. 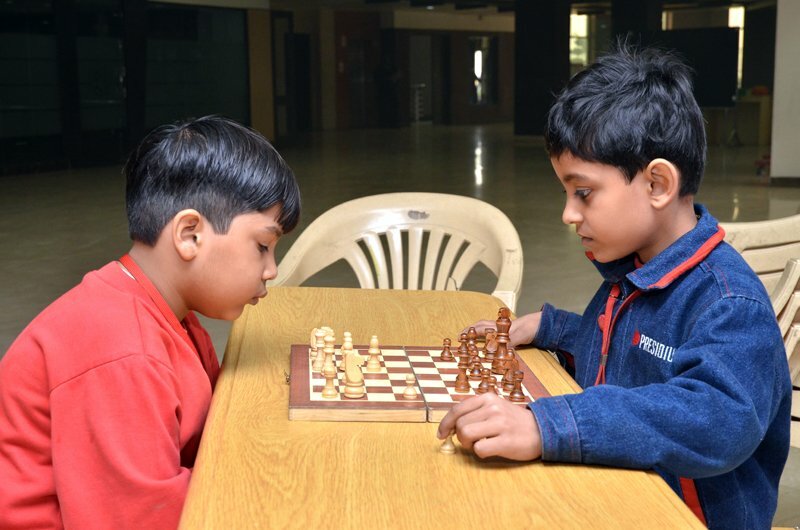 The young Presidians displayed a commendableperformance which led to an enthralling tournament. 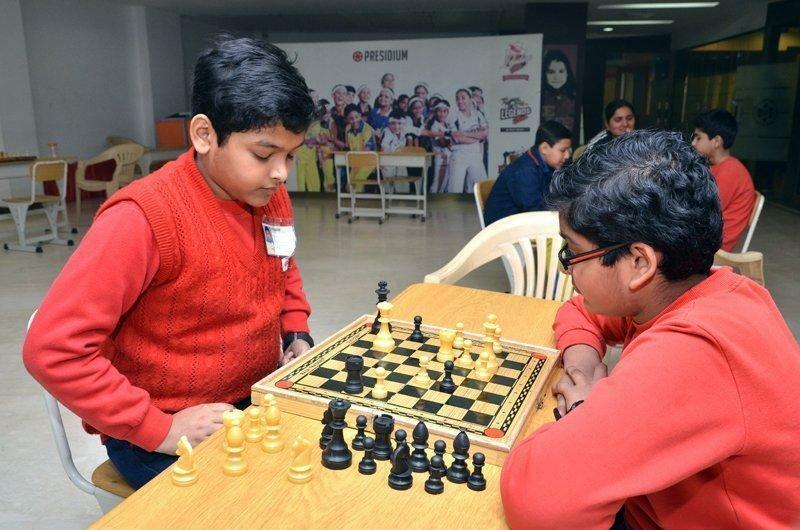 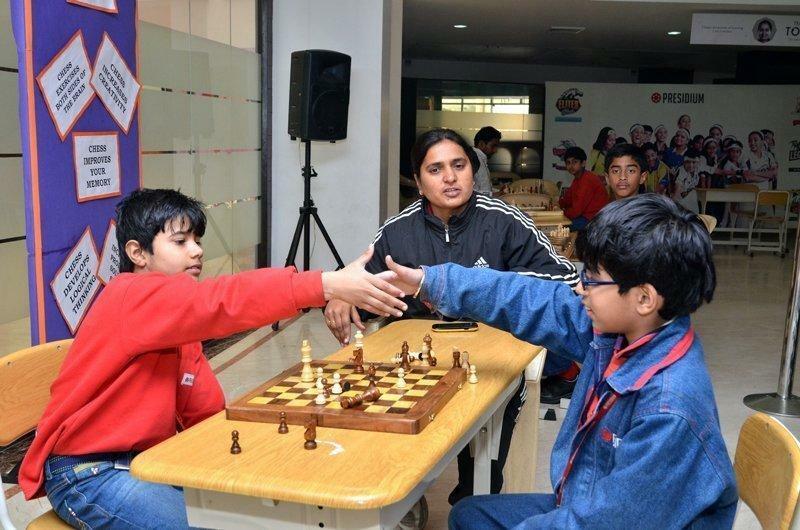 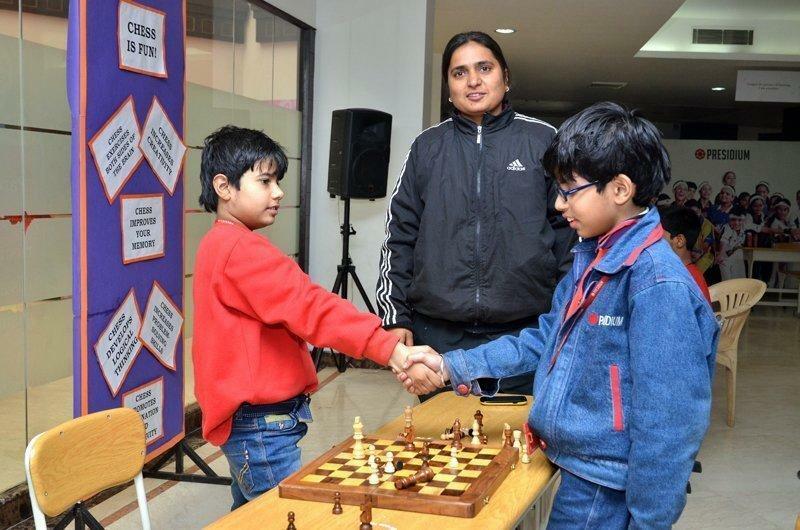 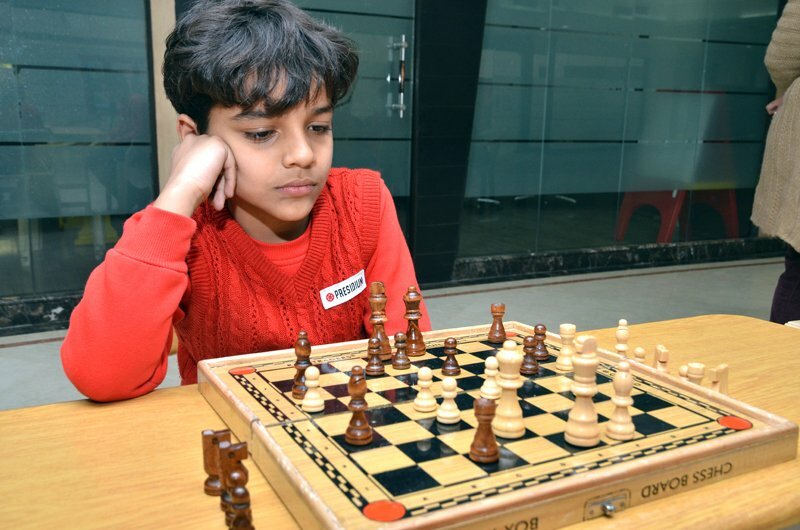 Although every student showcased their best abilities, the Presidians of IndiraPuram branch had an edge over others which made them win the Champion trophy. 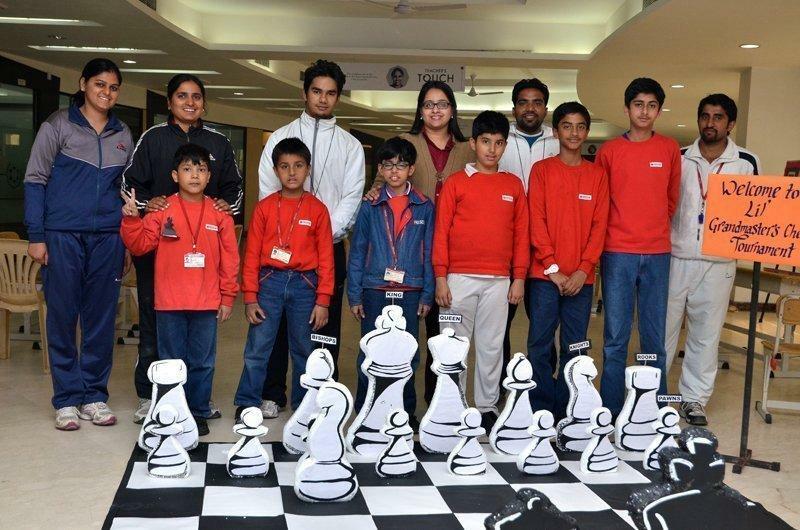 The runner up trophy was bagged by Presidium Ashok Vihar. 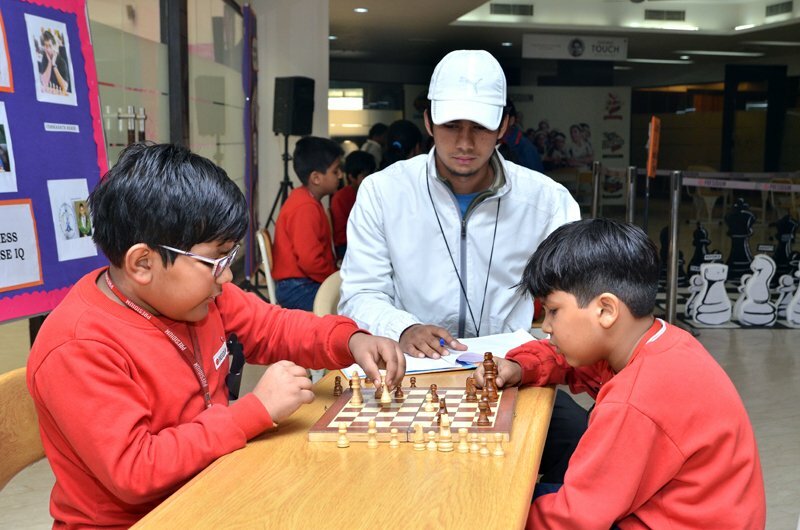 It was a magnificent event conducted by the Big League Academy which every student and teacher, who was a part of it, participated with high spirits and enthusiasm.